Makassar, UIN NEWS Online – In order to improve the quality of staffing services, OKP Personnel, General Administration and Staffing Bureau State Islamic University Syarif Hidayatullah Jakarta on Thursday-Saturday (11/22-24), conducted Comparative Study activities at the University of Makassar and the State Islamic University Alauddin Makassar. 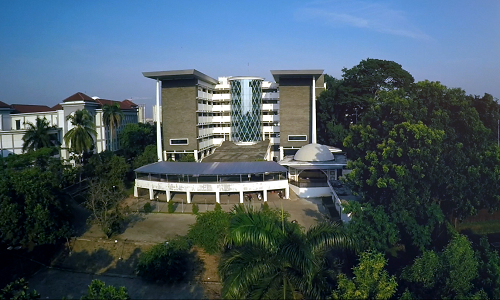 Hasanuddin University Makassar currently has a reputation and high-level achievements in the field of Human Resource management. This was conveyed by the Head of the Personnel Organization and Regulations Section, Ir. Yarsi Berlianti in his office at the office of the Personnel Organization and Legislation, Integrated Administrative Center Building, 2nd Floor, State Islamic University Syarif Hidayatullah Jakarta. 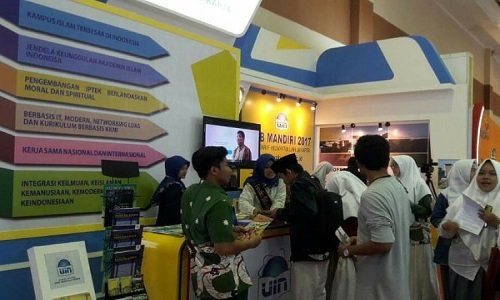 According to Yarsi, this Comparative Study to Hasanuddin University Makassar was attended by eight employees, including Ir. Yarsi Berlianti, Encep Dimyati, M.A., Ahmadi, M.Si, S.AP., Yunas Konefi, S.H., M.Pd., Joko Sukarno, S.H., Sholehudin, M.A., Fajar Risyanto, S.PdI., and Saipulloh . The delegation was received directly by the Head of Administration, Planning and Information Systems of Hasanuddin University Makasar Drs. 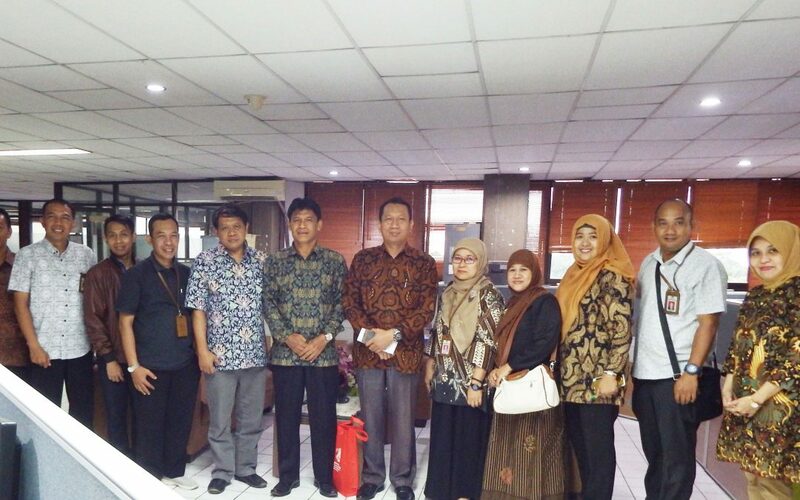 Akhmad, M.Si, accompanied by the Head of Administration of Law and Procedure Drs. Mansur. M.Si, Head of Sub-Section of Governance, Drs. Bakrie, S.Sos., M.M., Head of UPT MKU and other staff at the Meeting Room 5th floor, Rectorate Building of Hasanuddin University Makassar. Yarsi said to UIN Online News that he had received many inputs regarding their consistency in enforcing rules or regulations, employee discipline and management of personnel administration management. “In addition, we also got sharing experiences regarding the management of the Home Base Lecturer of the General Course, which is quite effective,” said Yarsi.